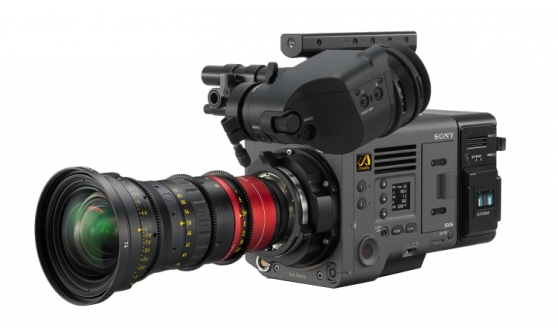 Super 35mm digital cinematography cameras from Sony. Discover our wide range of movie and film cameras used in award winning Hollywood productions, TV dramas, commercials and independent film making. With that distinctive cinematic Super 35 look, these cameras can meet your budget and your need to create 8K, 4K, HDR and HD productions.